WHEN: Sunday Oct. 20th. Starting at 2pm. On October 20th HopsSquatch will host the Wunderland of Bigfoot presentation and Kirk Sigurdson will be the lagomorph that takes us there. 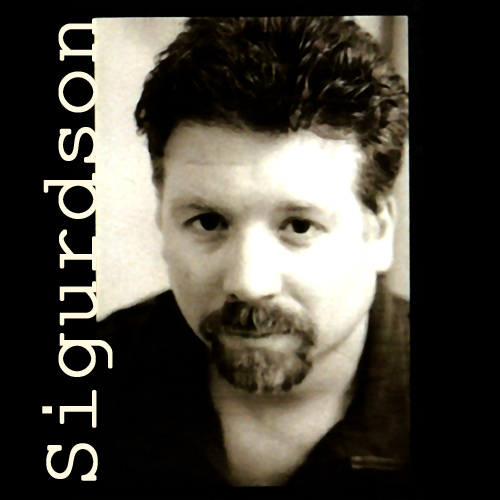 Kirk Sigurdson was first exposed to the public on the DVD "Letters From The Big Man." On the DVD was a bonus 42-minute documentary titled Sasquatch and Us: Where We've Been, Where We've Going. Kirk was one of only seven interviewed by the award winning director. Ever wonder why sasquatches have yet to be scientifically accounted for, when any other animal in similar circumstances would have been documented long ago? How about the way sasquatch phenomena tends to be so dramatically polarizing among researchers, almost to the point of fomenting a kind of religious extremism? And why has centuries upon centuries of Indian wisdom (and warnings) on the subject been largely ignored? Kirk Sigurdson, a professor of creative writing at Portland Community College, will examine cultural mechanisms at work in today's "scientific dictatorship." This approach should help to train some new light on the sasquatch question. 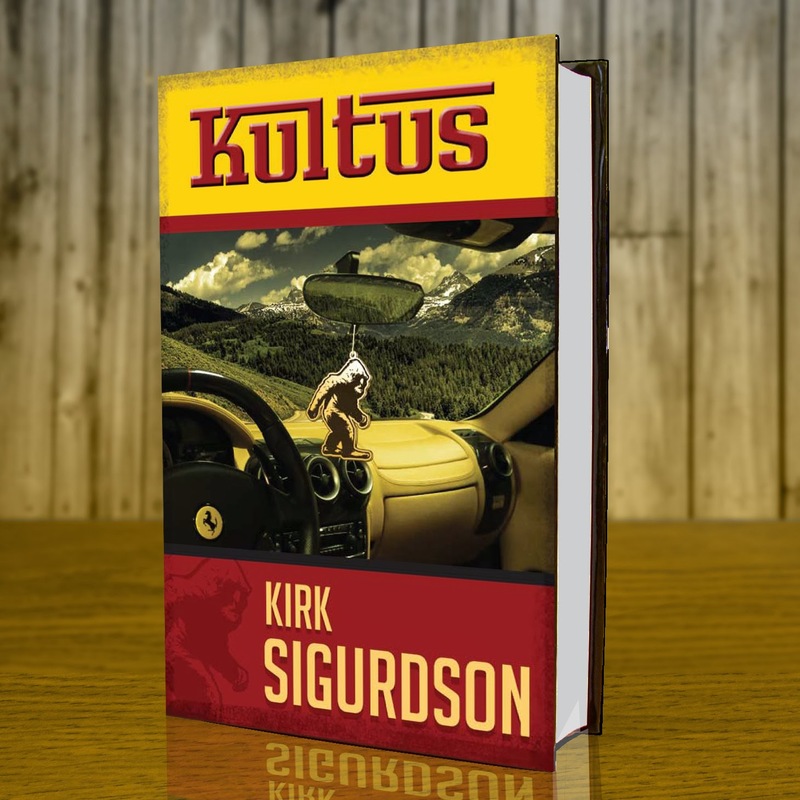 In addition, Sigurdson will discuss his Bigfoot novel, Kultus, which delves into the trappings of both legends and qualitative field research associated with forest giants. The novel was written in the early 2000's, and then shelved--due in part to supernatural events beyond the author's control. 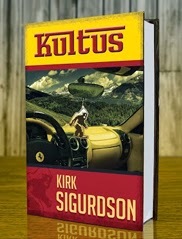 Kultus is available now at Amazon.com. WHEN: Sunday Oct. 20th Starting at 2pm. SEATING IS LIMITED!!! Click Giant Orange Button to purchase Tickets! !